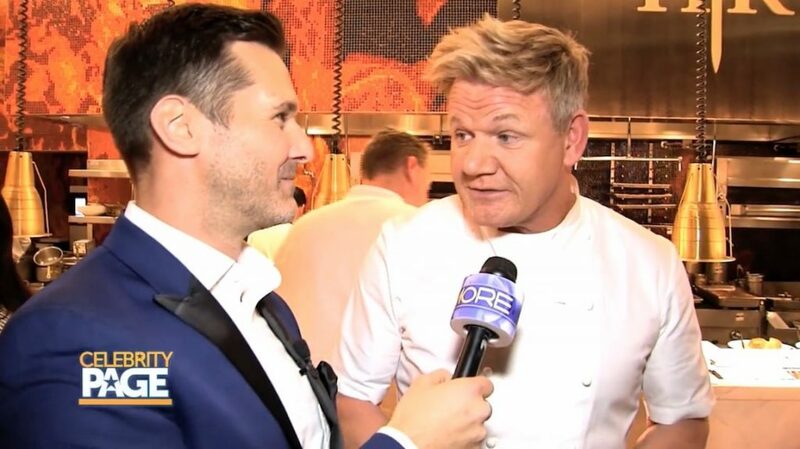 One might say it was a ‘hell’ of a year for chef Gordon Ramsay! The numbers don’t lie: a whopping 80,000 scallops and 130,000 beef wellingtons came out of celebrity chef Gordon Ramsay‘s Hell’s Kitchen restaurant in Las Vegas in its first year in business! 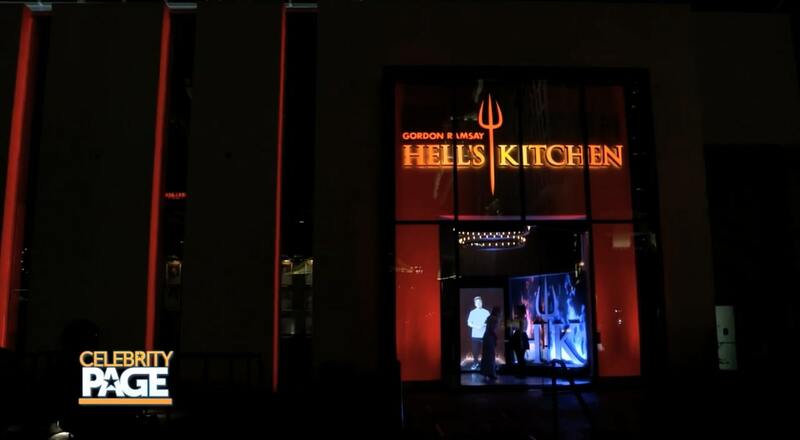 Ramsay, who has five restaurants in Las Vegas, is celebrating the one year anniversary of his restaurant Hell’s Kitchen at Caesar’s Palace, which is named after the hit FOX TV show Hell’s Kitchen. Celebrity Page correspondent Sean McCallister is MC’ing the event and is taking us to the big celebration, where Ramsay broke the big news about the next two seasons of his hit FOX show. 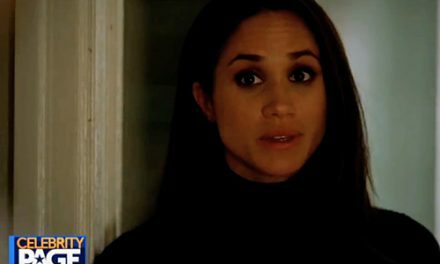 “The good news is FOX has picked up 19 and 20 [seasons], and we’re going to be shooting for the first time ever in Las Vegas,” Ramsay says. 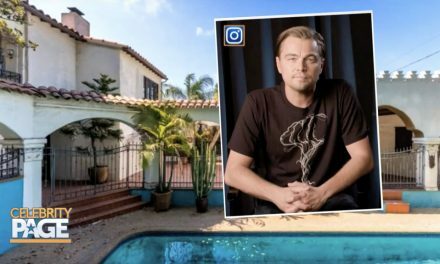 While that news is a dream come true for the celebrity chef, the first episode of the next season will be something that foodies around the world have been waiting for years to see! This is a chef showdown that is five years in the making. “Let’s hope this time he shows up,” Ramsay tells the cheering crowd at the anniversary party. 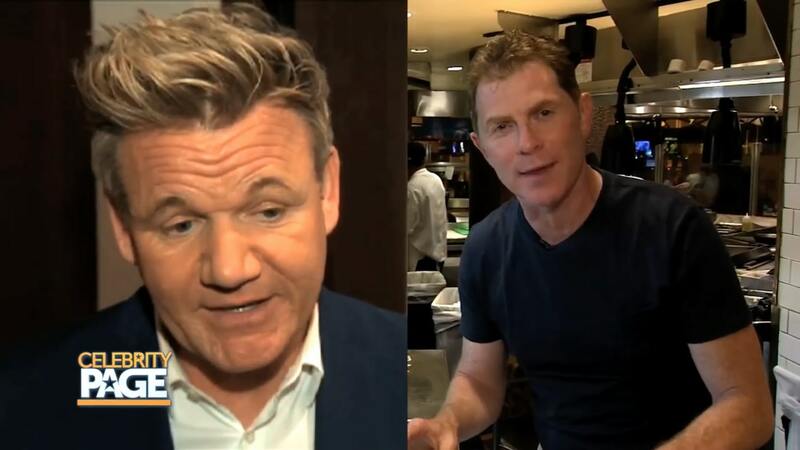 Ramsay is referencing his and Flay‘s planned cook-off in 2016, when Bobby Flay was a no-show at his own Vegas restaurant. Flay sang a different tune when we asked him about this duel. Gordon‘s last words on the matter? Also in attendance as the anniversary celebration were Property Brothers‘ Drew and Jonathan Scott, and The Real Housewives of Beverly Hills‘ Lisa Vanderpump. Despite his playful feud with Bobby Flay, Ramsay says his guard is still up when it comes to quality service as his flagship restaurant. “We have the number one position anywhere in Vegas, on the strip, and 12 months feels like 12 days,” Ramsay tells us. 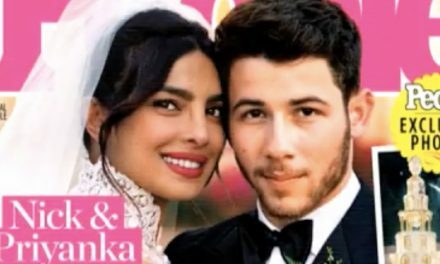 The new seasons of Hell’s Kitchen start filming in April. Until then, you can satisfy your cravings by visiting Hell’s Kitchen, the restaurant, at Caesar’s Palace in Las Vegas! 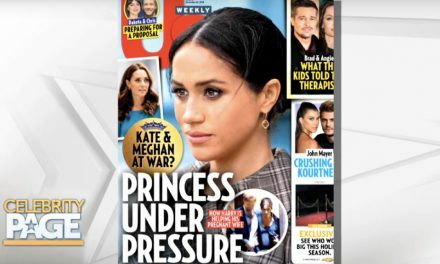 NextHas ‘Leaving Neverland’ Sealed Michael Jackson’s Legacy?